Looking for an easy and delicious Cuban Pork Recipe? 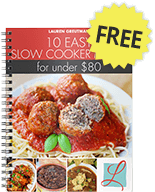 What is better than throwing some meat in a slow cooker and letting dinner cook all day long? 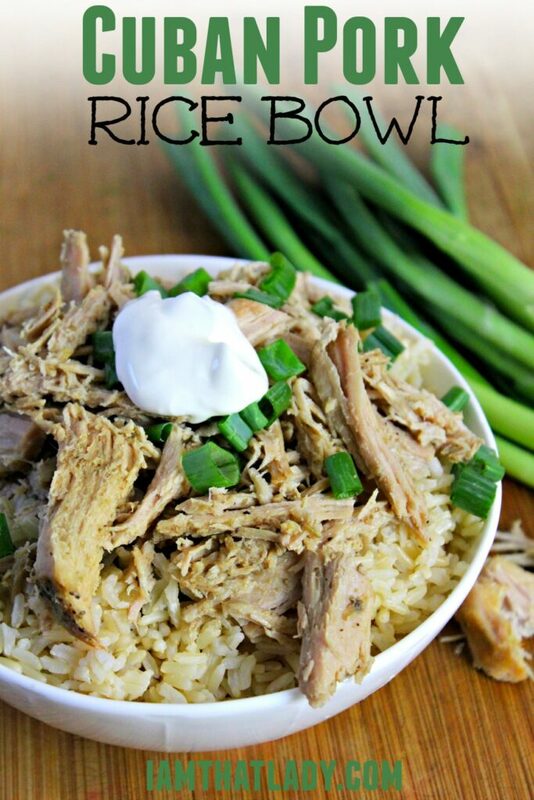 These Cuban Pork Rice Bowls are so easy to make and very freezer cooking friendly! You simply dump everything into a freezer bag, then freeze until you are ready to eat. We usually take it out of the freezer the night before we are going to eat it, and defrost it overnight. Then just dump it into the slow cooker in the morning, and let it cook all day! 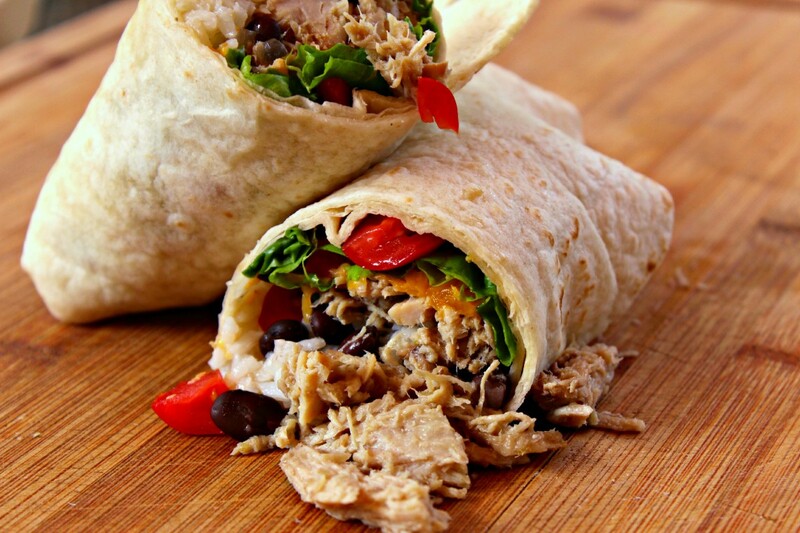 Or – use the meat to make some awesome pork burritos! Add rice, black beans, cheese, salsa and whatever else you like in your burritos. This is one of our go-to meals, we hope you enjoy it! Combine salt, pepper, cumin, organo and garlic powder in a bowl. Place pork in the crockpot with everything else. Cook on low for 8 hours, and shred. Serve over rice and top with sour cream. So good! My family loves it! Thank you. Anyone cooked this in an instant Pot? I wonder what the cooking time would be?